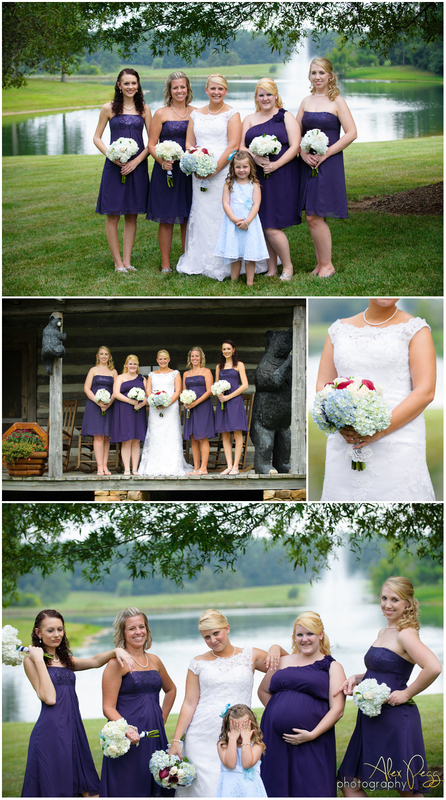 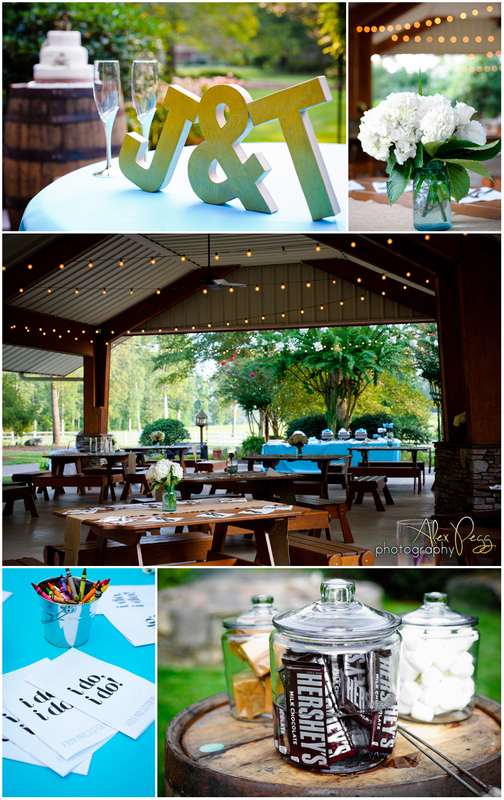 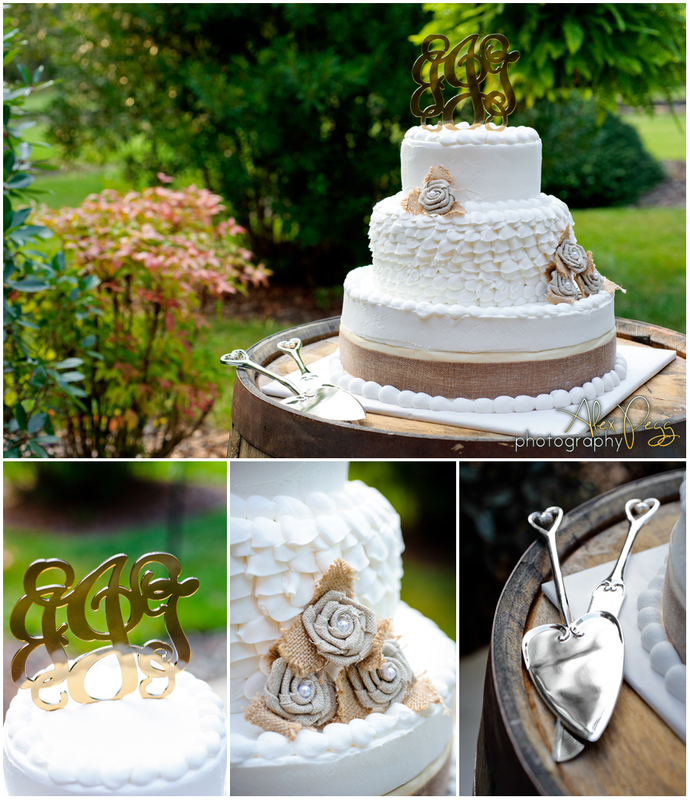 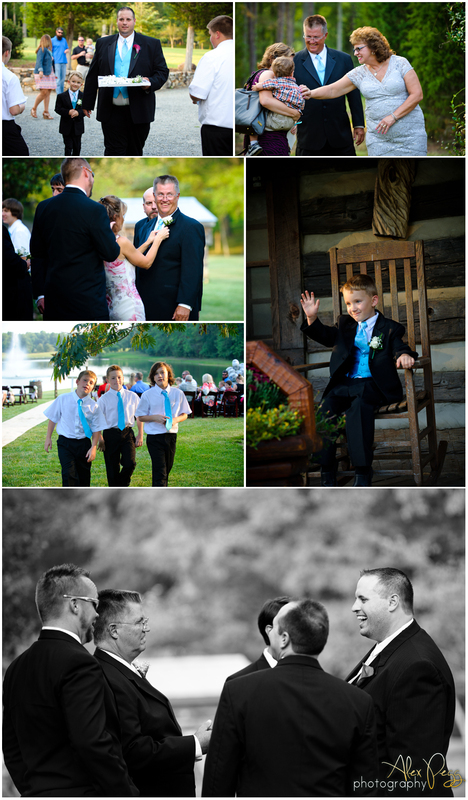 Jodi & Troy's Reverie Farm wedding was wonderful! 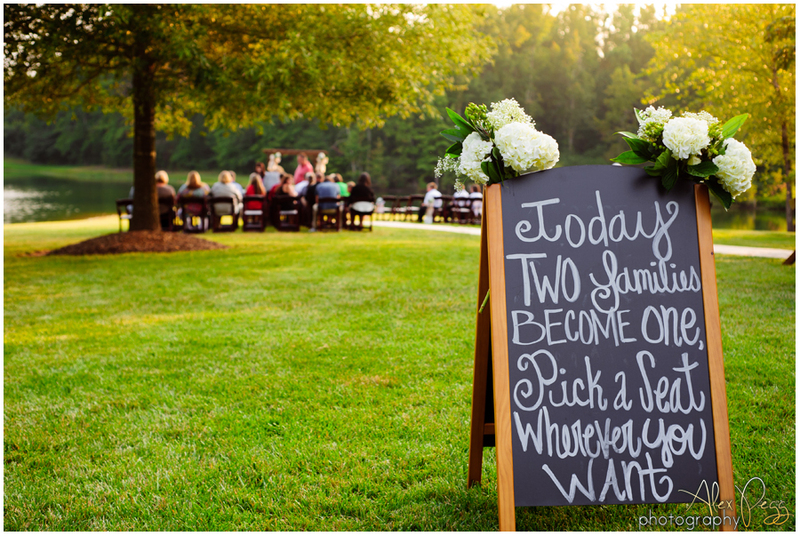 A perfect North Carolina summer wedding indeed... gorgeous, green scenery, great folks, and a memorable celebration for a lovely couple. 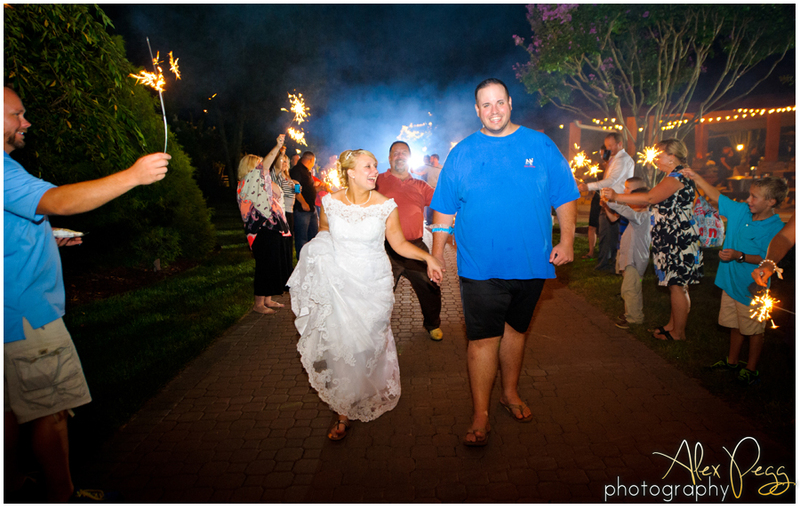 I am always thrilled to capture these special moments - Congrats Mr. & Mrs. Justice!